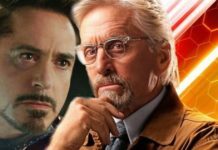 The success of the MCU has established the trend of crossover events in the blockbuster domain, and that allows various mighty characters to join hands and create a fascinating team-up film. 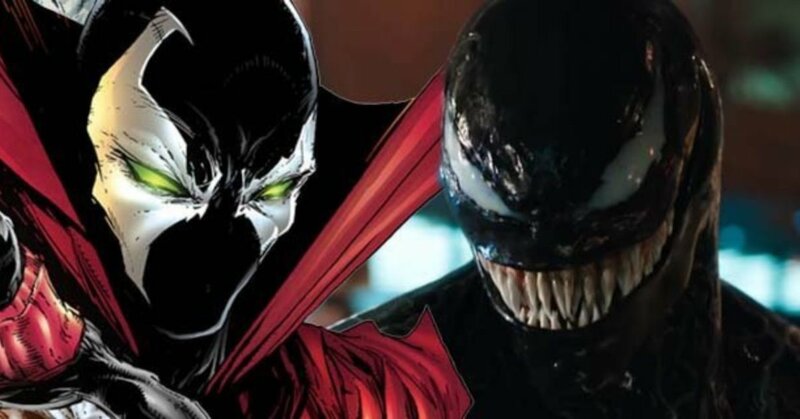 As per the maker of Spawn, Todd McFarlane, his character’s appearance in an upcoming movie from the Venom universe is possible, at least in his view. 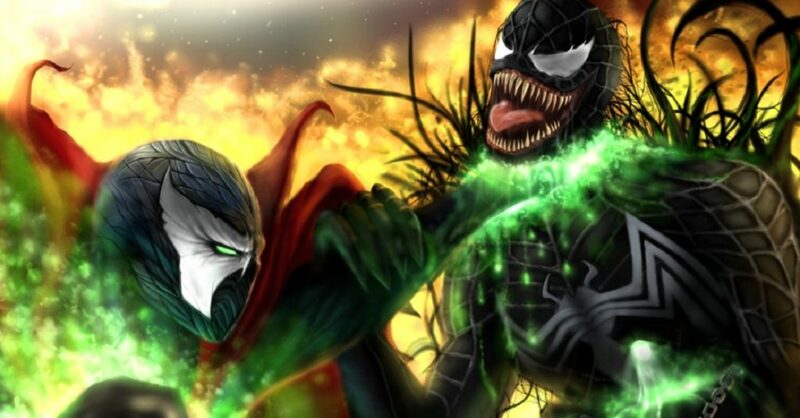 Since Spawn is a publication of Image Comics and Venom is a Marvel property, the prospects of such a crossover are really low. 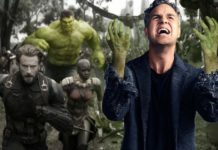 Still, McFarlane is hopeful that the crossover is possible down the line, but, it will depend on how successful the two solo movies turn out to be. Although this black symbiote suit that had overpowered Spider-Man has been around since the early 1980s, before McFarlane’s association with the character, he had helped set up Eddie Brock’s partnership with the symbiote suit, which went on to become a huge influence on Venom. 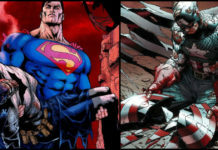 Irrespective of McFarlane’s link with the character, he clarified that he had nothing to do with the movie’s development. Fans will witness the extreme terror when Venom releases in theaters on October 5th. 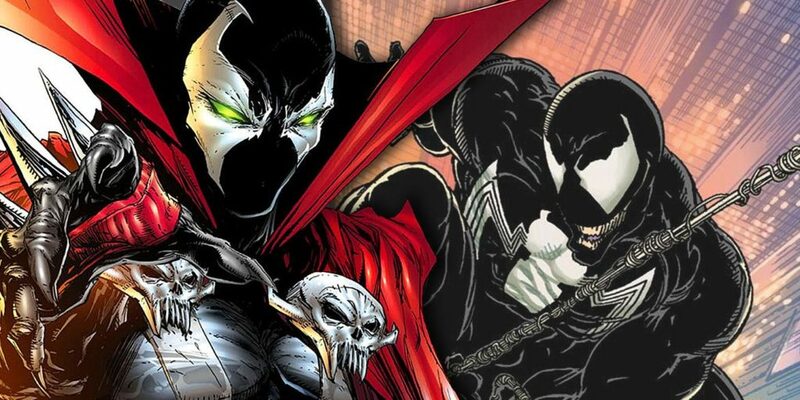 Spawn is expected to start production by end 2018.